The death of a loved one is one of the most difficult experiences of life. The prayerful support and assistance of your Church family can be indispensable. 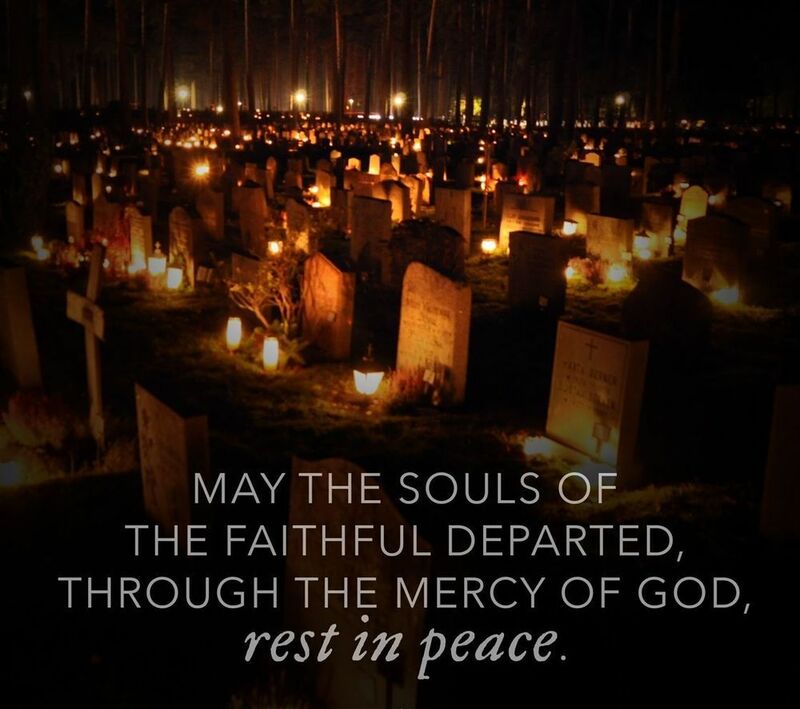 Our goal is to support those grieving the loss of a loved one and to provide the beautiful Catholic Funeral Rites for the Faithful Departed.